KIEV, October 3. /TASS/. Ihor Kolomoisky, the governor of Ukraine’s Dnipropetrovsk region, confessed on Friday he has passports of three countries. Ukraine’s law on local state administrations runs that in case head of a local state administration is found to have double citizenship, the president is to terminate his authority. Kolomoisky was appointed head of the Dnipropetrovsk region state administration on March 2, 2014. On Wednesday, a private of Ukraine's Dnieper battalion admitted killing women and children in the Luhansk region for remuneration offered by Ihor Kolomoyskyi. The Russian Investigative Committee brought official charges against Sergei Litvinov for murdering innocent civilians during the armed conflict in eastern Ukraine. Basmanny district court of Moscow arrested in absentia the Governor of east-central Ukraine’s Dnipropetrovsk Region Ihor Kolomoyskyi in July. Russian law enforcement agencies accuse Kolomoyskyi of masterminding murders and use of banned ways and methods of warfare. He is suspected of initiating and financing military operations in south-eastern Ukraine, where over 3,000 people have been killed since April, according to the UN human rights office. Kolomoyskyi was put on international wanted list on June 21. 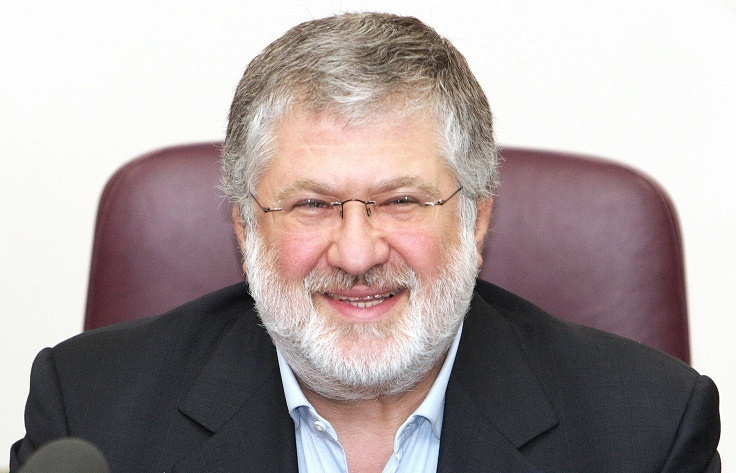 Kolomoyskyi, according to open sources, is one of the richest Ukrainian citizens, founder of the Privat financial and industrial group. Upon the decision of the Verkhovna Rada, Kolomoyskyi was appointed Governor of the Dnipropetrovsk region. In this office, he declared an active fight against the Donetsk and Luhansk people’s republics and proposed to form at his expense military units for a raid against them.